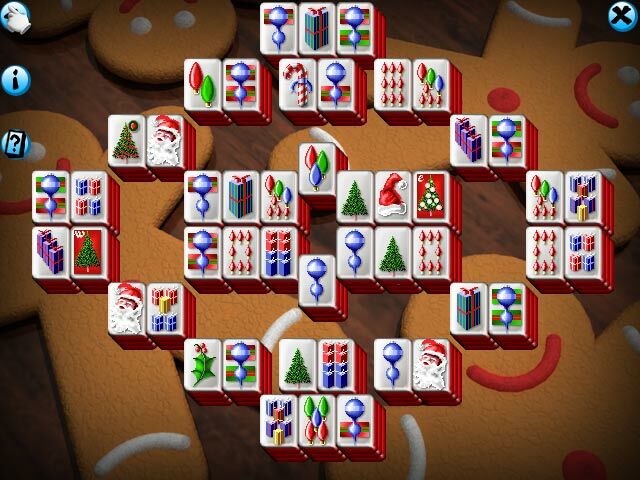 Download Mac Mahjong Christmas Game Windows 7 Games! 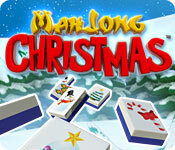 Have a jolly good time with this solitaire version of Mahjong that is quick to learn and fun to master! 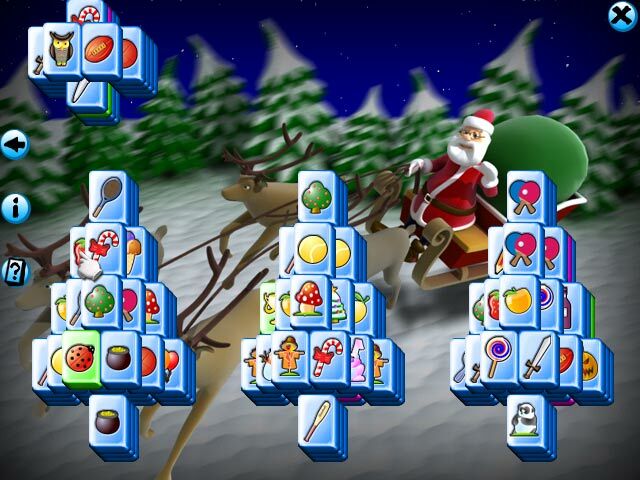 Choose from a variety of festive backgrounds, Christmas-themed tile sets, and unique layouts. 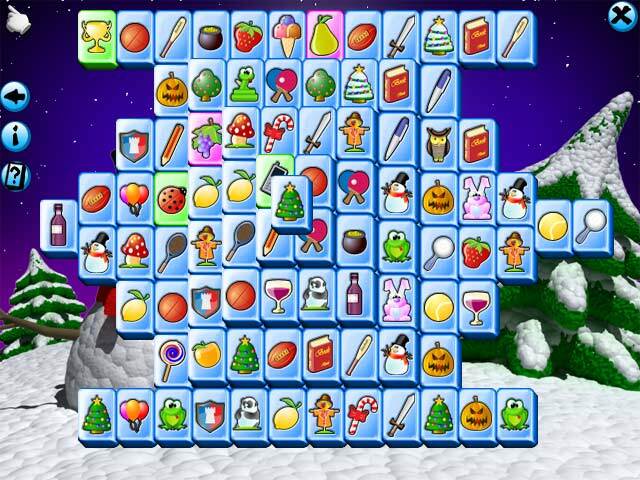 Ask the computer to reveal the best moves, and play guaranteed winnable or totally random games.